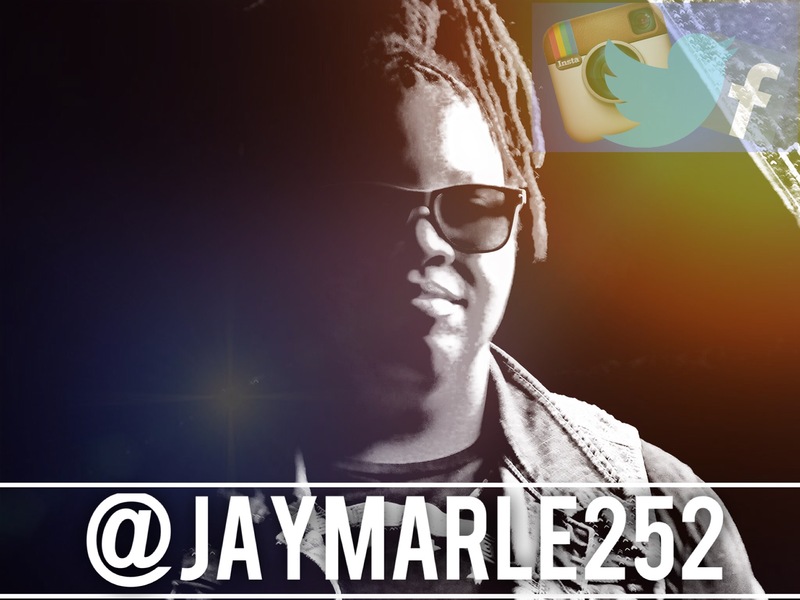 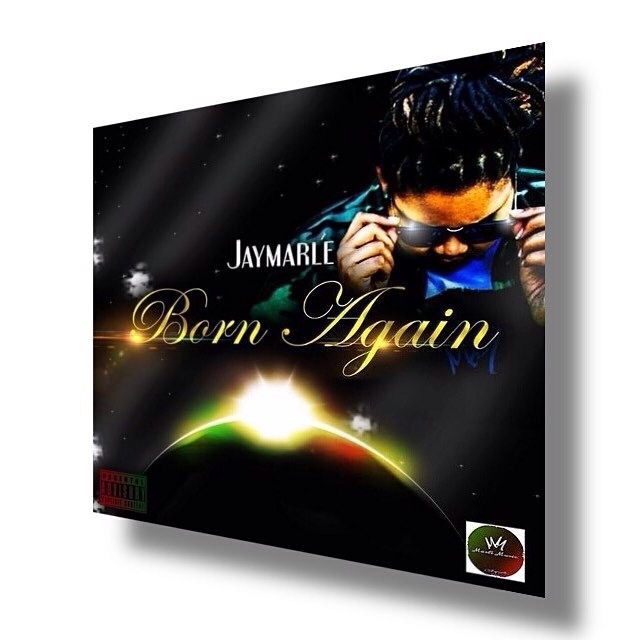 Jaymarlé’s recent release, Born Again, hit the ground running! 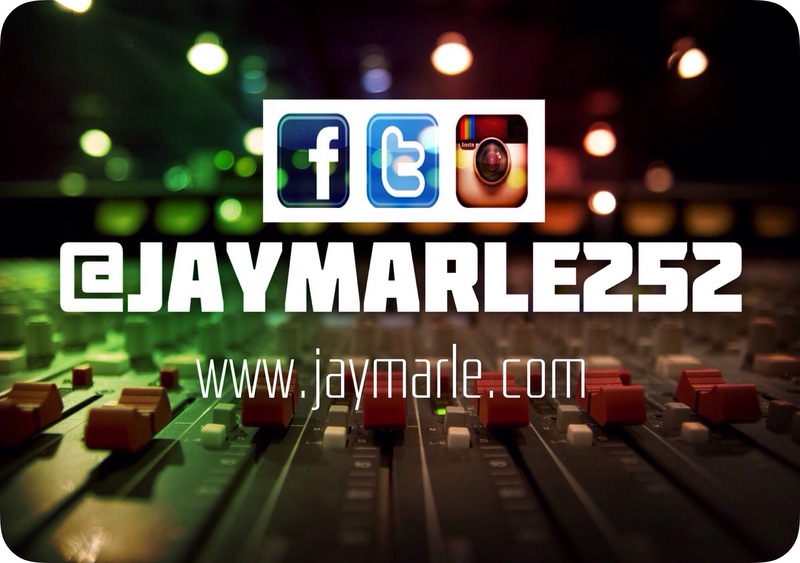 This track was created to give you a hint of what positivity feels like and to show the world that regardless of what you’re experiencing, IT GETS BETTER. 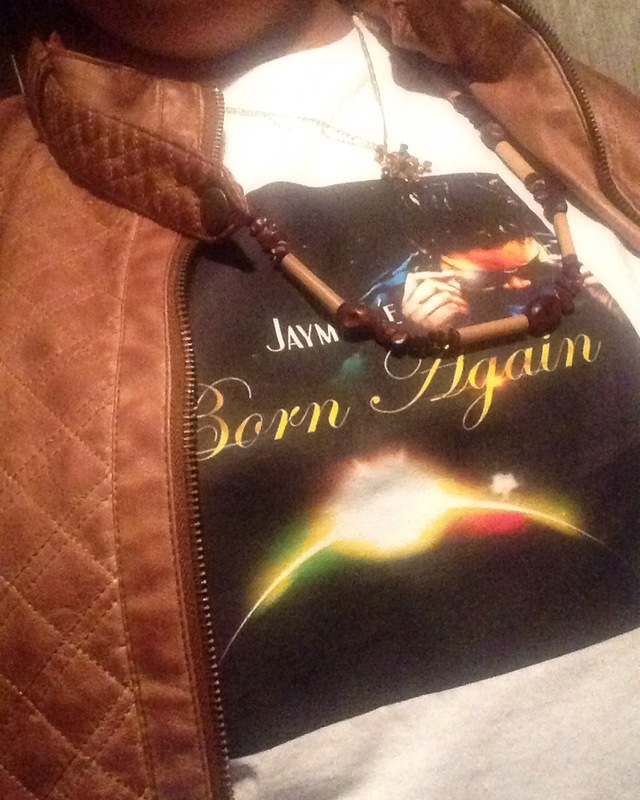 Stream and download Born Again HERE!